Moving is a daunting word for anyone who knows what it entails. However, have you considered it from the perspective of your child? Many children have difficulty with a move because of the stress they observe and the uncertainty of what’s to come. For better or worse, children are constantly listening, comprehending, and mimicking the behaviors of the adults around them. Stubborn as they may be, their admirably perceptive hearts and minds are quite impressionable. For this reason, it is simpler than one would think to convince children that moving isn’t as scary as it’s made out to be. It is much easier for children to look forward to a move if their parents show eagerness and confidence in the process. Moving is just as fun as you make it, so why not make the best of it? We’ve compiled a list of creative ideas that will help change your child’s perspective on moving. Be sure to also check out our interactive activities for kids, including our Highlights coloring page, and our Travelin’ Truckie coloring book. 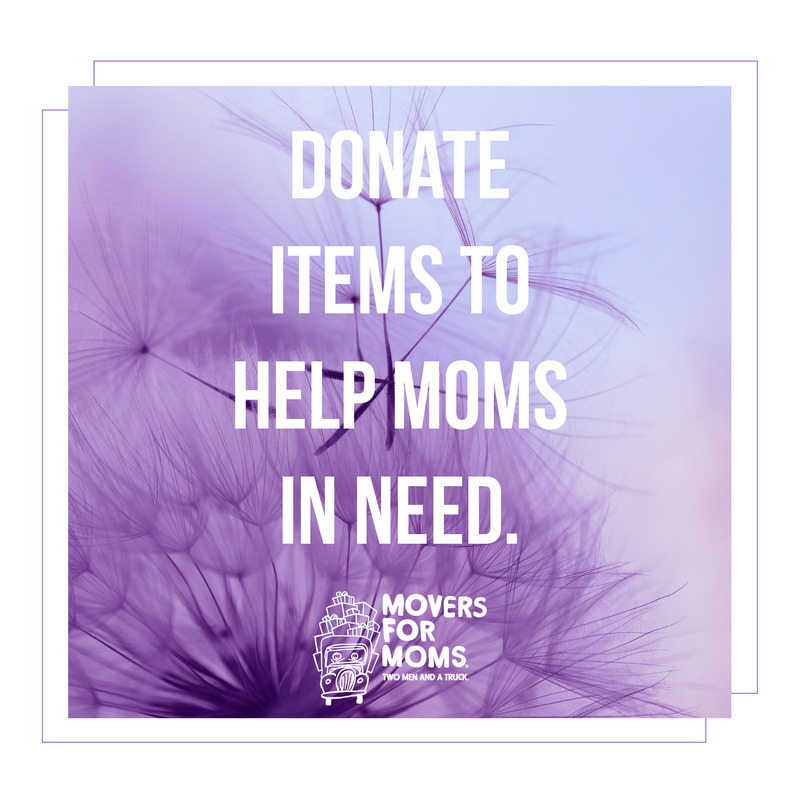 Visit our “Moving With Kids” page, here, to learn more about these activities. Similar to an Advent calendar, create a calendar about 30 days out of a move with a countdown to move in day. Include small treats like candy, cards from family members, or coins as presents each day before the move. This prepares your children for the exact date so they know how many days are remaining. In addition, it gives them something to look forward to each day as they count down their final days in the old home. If possible, take a picture of their bedroom in the new home and place it somewhere in their current bedroom so they can visualize what it’ll look like. On move in day, purchase a disposable camera and let them capture their new view of the space. It’s entertaining for kids to capture moments like these, and you can save these photos for the future. Encourage your kids to decorate a Truckie’s Treasure Chest Box, which are designed to look like coloring book pages. These boxes allow children to carefully place their favorite stuffed animals, crayons, coloring books, reading books, etc., in an easily identifiable box and keep their prized possessions nearby at all times. 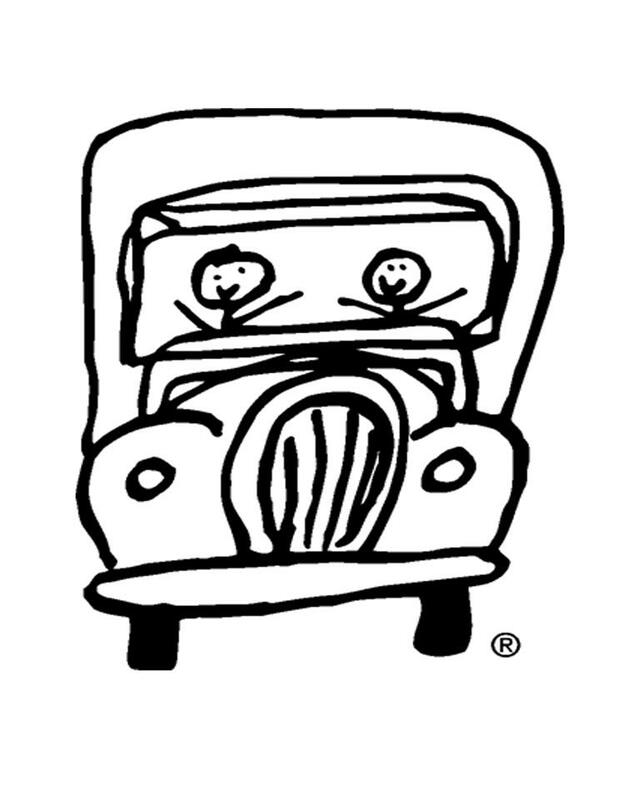 Your child also may enjoy a Truckie Journal to document their moving experience. Always make introductions and allow your children to interact with your move team for a moment before the movers get to work. ! Introducing the movers to the kids is a great way to establish trust that their favorite belongings are in good hands. Unpack your child’s room with them so they know where everything is. Let them provide input for the design and storage of their bedroom and play areas. Give them special tasks that they’ll enjoy so they stay busy and feel included. Multiple studies have shown that scent is strongly correlated to memory and emotion. Find a way to incorporate familiar smells into your new home that help your kids associate with their old home. If you regularly have a candle lit at your current home, for example, keep it accessible and light it in your first few days in your new home. Schedule time to sit with your child in their new bedroom or play area and do their favorite activities with them. Encourage them to play with their most cherished stuffed animals or read their favorite book, so they feel a sense of familiarity in their new home. As previously mentioned, children will mimic the behavior of their parents. Be enthusiastic about your move, and your children will mirror that.